1 OWNER, NAVIGATION, 4X4 5.3 L V8 WITH A CLEAN AND CLEAR CAR FAX REPORT ! You are viewing a fully equipped Chevy Silverado 1500 LT 4X4 powered by a 5.3 Liter V8. 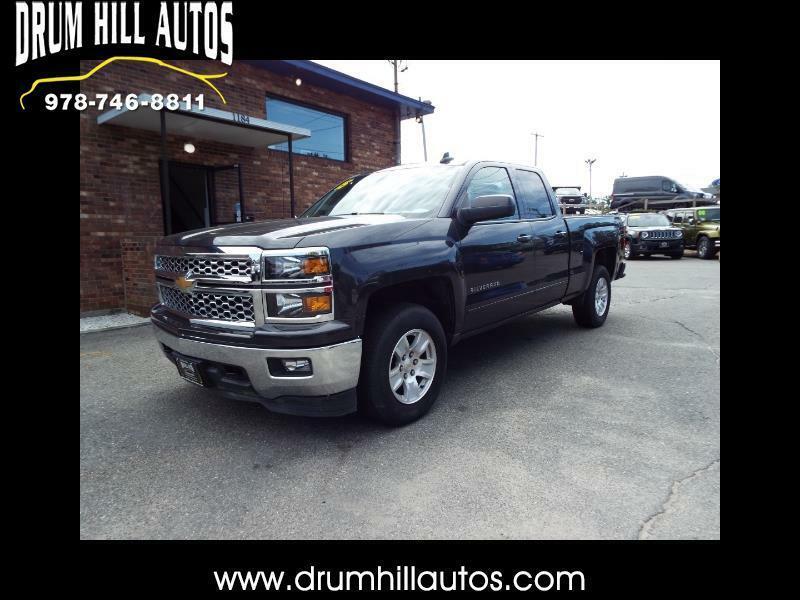 This truck has all the power options including Navigation and rear backup camera.